Strategically located in the heart of Johor Bahru, the Puteri Pacific Johor Bahru has 500 city or straits-view guestrooms, apartments and suites with amenities including high-speed Internet access, individually controlled air-conditioning, color television, in-house videos, complimentary tea and coffee-making facilities and an electronic safe in every room. 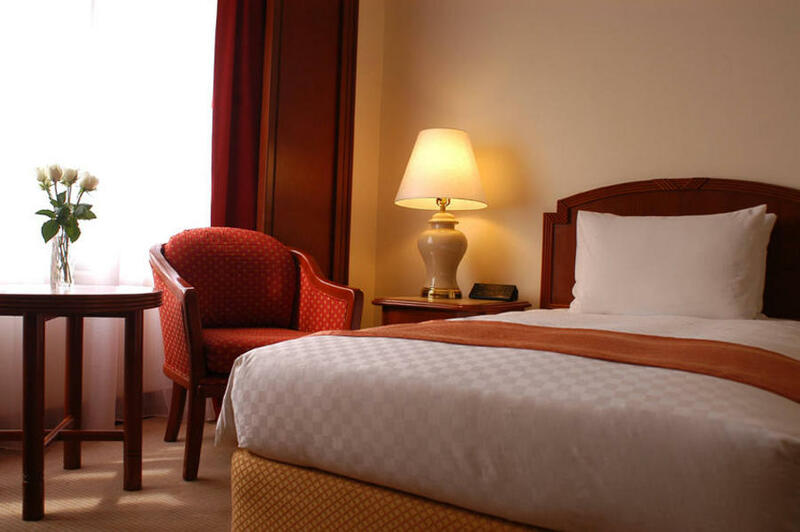 The hotel also offers a wealth of recreational options. Relax by the swimming pool, be pampered with a soothing Spa treatment, enjoy a game of tennis or squash or work out at the Clark Hatch Fitness Centre. 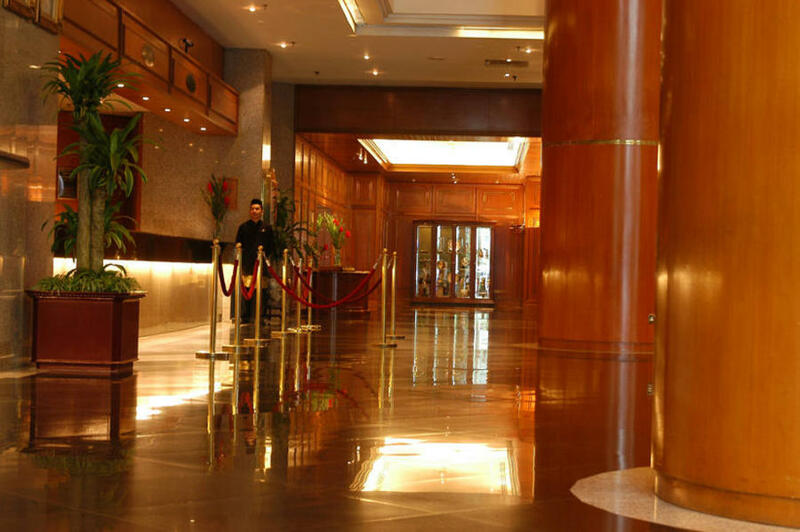 The Residence Floor and Pacific Floor are designed for the discerning business traveler ensuring that the highest standards for privacy are met. Conference and banquet facilities come in the form of nine function rooms, including a magnificent ballroom for business and social gatherings from eight to 800 people. 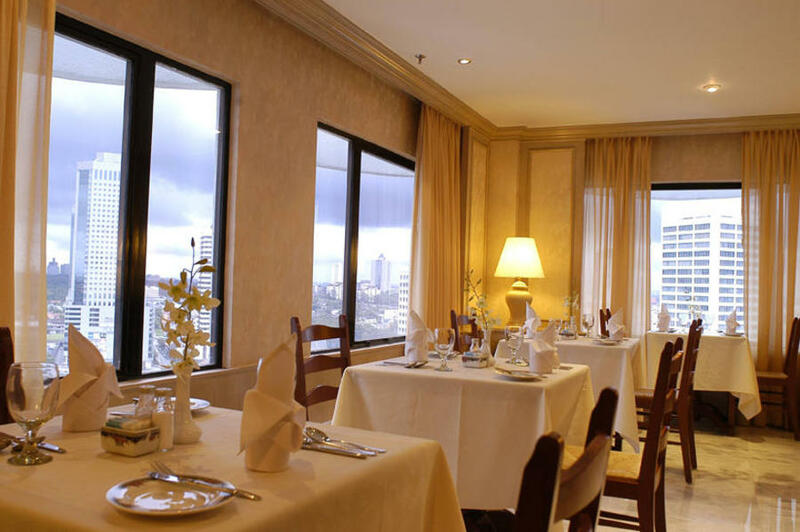 The options for dining and entertainment at the hotel range from casual to cosmopolitan. 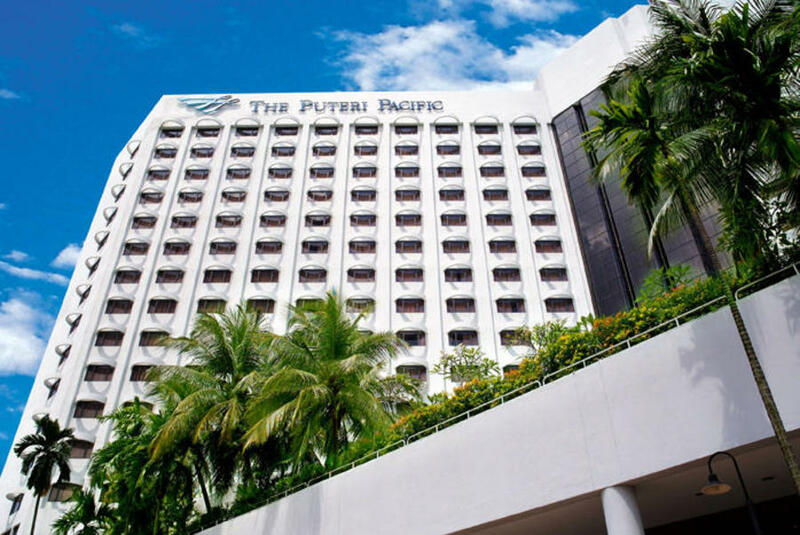 The Puteri Pacific Johor Bahru is where international standards blend with the quiet charm of traditional Malaysian hospitality in a rich tapestry of comfort and luxury.